125 Flanders St. – Barrhaven | Nesbitt Property Management Inc. 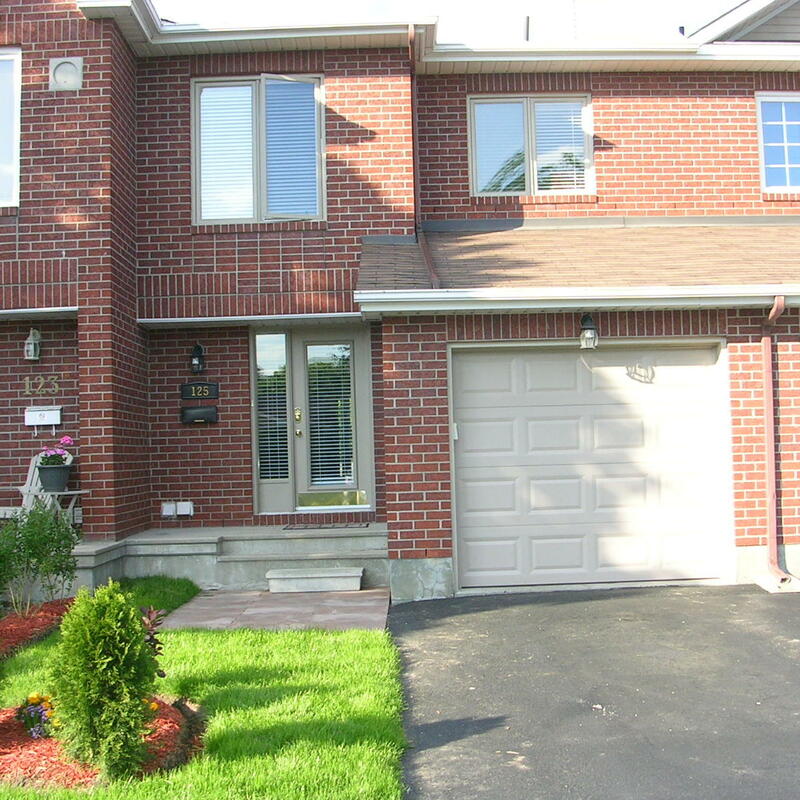 Excellent townhome located in Barrhaven. Close to many amenities including shopping and public transportation. This home backs onto a park (ice rink in the winter). Perfect for a professional family looking for a quiet neighbourhood with schools nearby.